EATWELL ended in April 2013. To find out more about the results of this project, read the final press release or project leaflet. 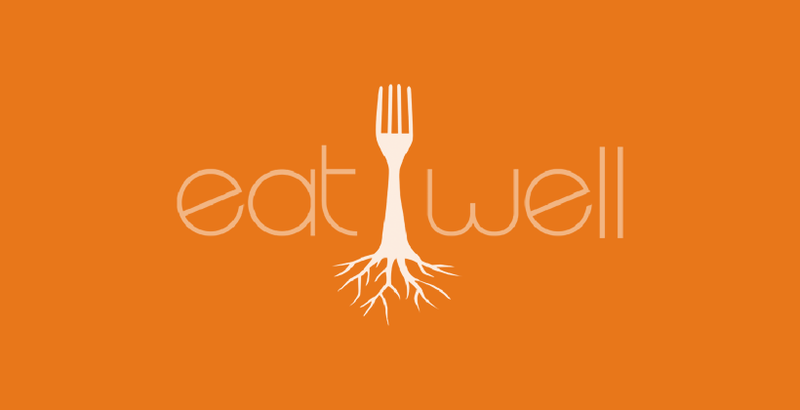 EATWELL also published 6 webinars, reflecting the outcomes of the project. Click here to listen to the Interview with Bhavani Shakar, leader of EATWELL’s work on the estimation of diet policy effects. Read a Science Brief about the success of the UK Food Standards Agency's (FSA) campaign to reduce salt intake, which was examined as part of the EATWELL project. Click here to listen to the Interview with Jessica Aschemann-Witzel from Aarhus University, Denmark, about the findings of her research investigating how private sector marketing techniques can help to improve public health? 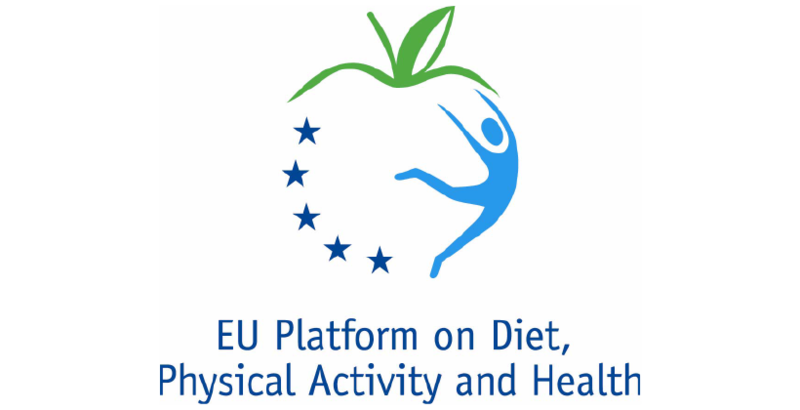 The initial results of the project were presented by the project partners at the 11th FENS European Nutrition Conference in Madrid. Unhealthy diets are one of the greatest public health challenges of the 21st century. The tip of the iceberg is the dramatically increasing proportion of people suffering from obesity and overweight in Europe. Recognising the importance of diet quality, many campaigns promoting healthy eating and physical activity have been launched in an attempt to reverse the obesity trend, but few have been assessed. 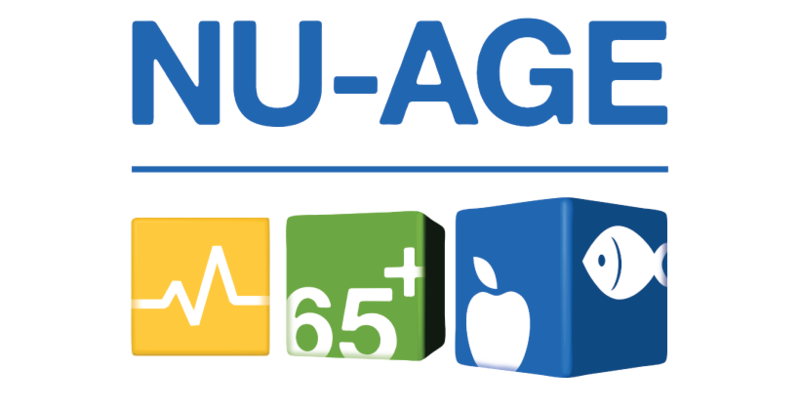 Providing policy, data collection and monitoring advice in relation to healthy eating and generate best-practice guidelines for implementation. The nine EATWELL consortium partners, comprised of leading European universities, public health institutes, communication organisations and food industry representatives shared their complementary expertise in consumer behaviour, nutrition, economics, communication and health policy to provide a solid scientific basis to improve policy interventions promoting healthy eating habits in Europe. Develop a best-practice intervention guide for effective planning, achievement and evaluation of future policy interventions at EU and Member State level and their transferability across cultures. 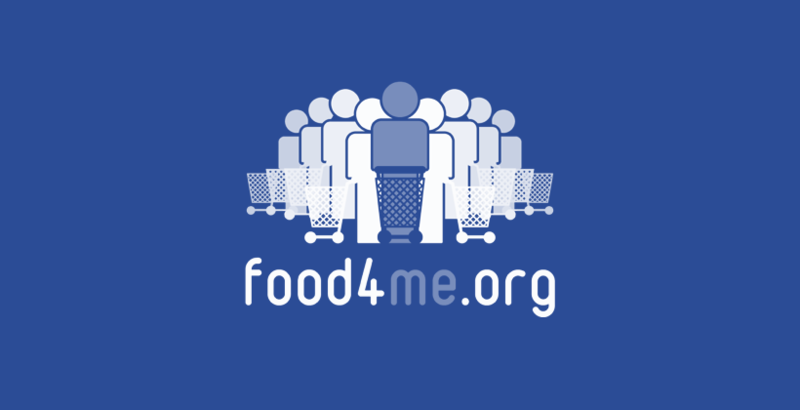 The results generated through EATWELL are publicly available and will ultimately provide state-of-the-art science on nutritional campaigns launched in the European Community, as well as best practice guidelines for future research, industry and policy-makers. 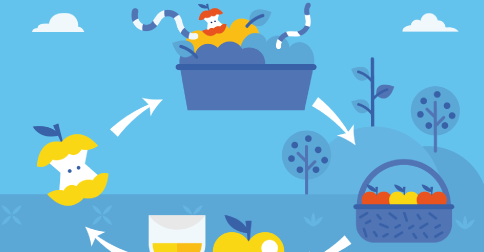 EATWELL results: how can private sector marketing techniques help improve public health?